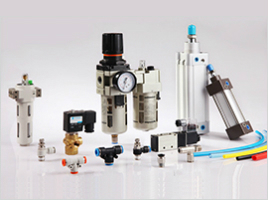 Fest-04 offers a full range of pneumatic cylinders, Air units, Valves, Manometers, Vacuum Units, connectors and tubing. 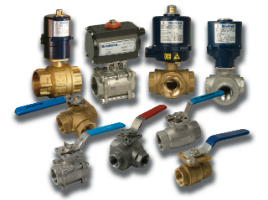 Fest-04 provides a comprehensive range of ball valves, drives, regulators, butterfly valves and others for the food industry, the pharmaceutical industry, the biotechnologies, the chemical industry and others. 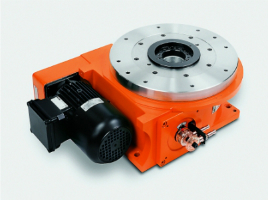 - Rotary tables for automation systems. Fest-04 was founded in 2004. The company has its own commercial space and stock in the town of Lovech with an established trade network in the entire country. We offer expert solutions and professional service to our customers. 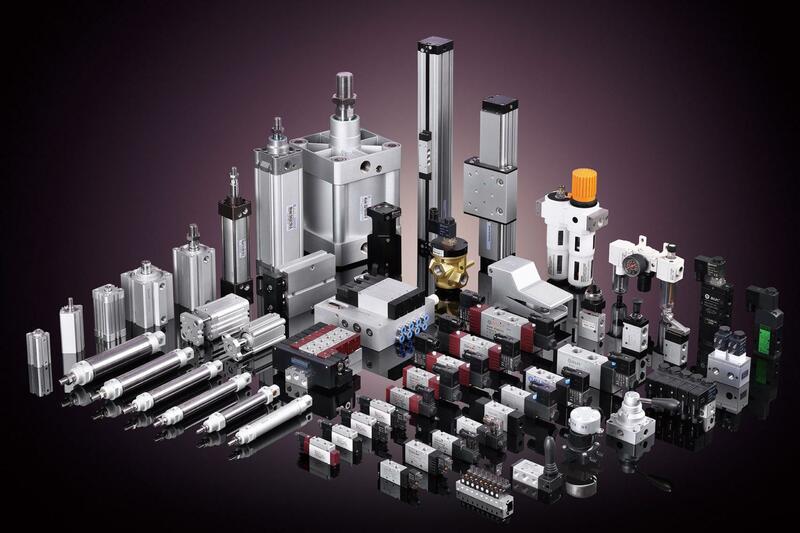 Fest-04 provides a direct import and trade with machine elements, pneumatics, solenoid valves, pneumatic components for automation, pneumatic actuators, complete automated units, electrical drives, pneumatic tubing, stainless steel fittings, fittings and rotary indexing tables FIBRO.